If your planning a trip to Disney World in October, this is what you have too look forward to! Disney World in October means cooler temperatures, Mickey’s Not So Scary Halloween Party and the Epcot International Food and Wine Festival! Don’t forget to bring a raincoat or poncho, it’s not likely to rain this time of year, but it can! ?You may also want a light jacket in the early mornings or evenings! 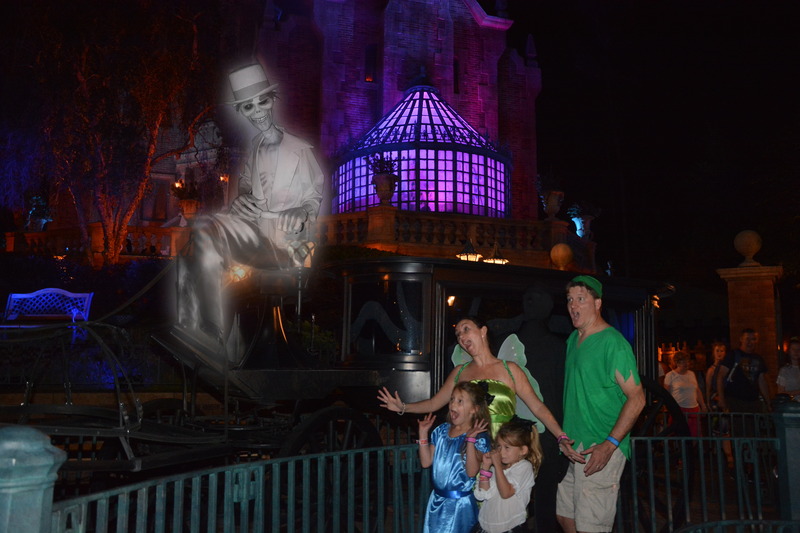 For all you ever need to know about Mickey’s Not So Scary Halloween party, read my post! April (180 days prior to arrival date): ?Make dining reservations! ?Make at least one reservation per day. ?You can cancel what you don’t want prior to arrival. September (60 days prior to arrival date): Add that Disney Magic! ?You can book extras like Bippity Boppity Boutique, Pirates & Pals Dinner Cruise and much more! ?Post on all of the extras coming soon! Late August, early July: ?Shop and Pack for your trip.? ?Shop for the items on the packing list you don’t already have. ?Click here to see my Disney World packing list. July or earlier: ?Download the My Disney Experience App. ?Use this app to manage your reservations, see your Fastpass+, see wait times and park maps while in the parks. By December (up to 45 days after your trip): ?Make sure to view and download your My Memory Maker pictures/Photopass. message me on Facebook at Love of the Magic! If your planning a trip to Disney World in September, this is what you have too look forward to! 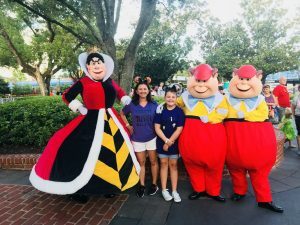 Disney World in September means lower crowds, cooler temperatures and the beginnings of Disney’s fall activities, including Mickey’s Not So Scary Halloween Party! ?My most favorite party of the year! 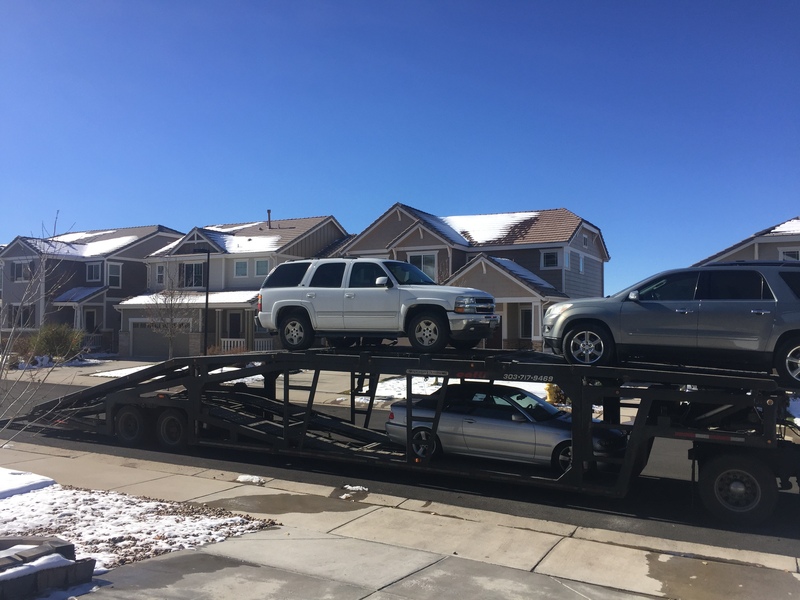 ?You will have an amazing time! Don’t forget to bring a raincoat or poncho! ?You may also want a fan/water bottle to cool off with! Night of Joy – September 8 & 9th. Epcot International Food & Wine Festival – August 31 – November 13, 2017 – 75 days! March? (180 days prior to arrival date): ?Make dining reservations! ?Make at least one reservation per day. ?You can cancel what you don’t want prior to arrival. August? (60 days prior to arrival date): Add that Disney Magic! ?You can book extras like Bippity Boppity Boutique, Pirates & Pals Dinner Cruise and much more! ?Post on all of the extras coming soon! Late July, early June: ?Shop and Pack for your trip.? ?Shop for the items on the packing list you don’t already have. ?Click here to see my Disney World packing list. June?or earlier: ?Download the My Disney Experience App. ?Use this app to manage your reservations, see your Fastpass+, see wait times and park maps while in the parks. By November? (up to 45 days after your trip): ?Make sure to view and download your My Memory Maker pictures/Photopass. If your planning a trip to Disney World in August, this is what you have too look forward to! Disney World in August means summer crowds and hot, hot temperatures, but if you plan well, and do your best to stay cool, you will still have an amazing time! February (180 days prior to arrival date): ?Make dining reservations! ?Make at least one reservation per day. ?You can cancel what you don’t want prior to arrival. July (60 days prior to arrival date): Add that Disney Magic! ?You can book extras like Bippity Boppity Boutique, Pirates & Pals Dinner Cruise and much more! ?Post on all of the extras coming soon! Late June, early May: ?Shop and Pack for your trip.? ?Shop for the items on the packing list you don’t already have. ?Click here to see my Disney World packing list. May or earlier: ?Download the My Disney Experience App. ?Use this app to manage your reservations, see your Fastpass+, see wait times and park maps while in the parks. By October (up to 45 days after your trip): ?Make sure to view and download your My Memory Maker pictures/Photopass. If your planning a trip to Disney World in July, this is what you have too look forward to! Disney World in July means summer crowds,hot temperatures, and afternoon thunderstorms! ?Make sure to bring an umbrella or poncho along with a spray water bottle fan to keep cool! January (180 days prior to arrival date): ?Make dining reservations! ?Make at least one reservation per day. ?You can cancel what you don’t want prior to arrival. June (60 days prior to arrival date): Add that Disney Magic! ?You can book extras like Bippity Boppity Boutique, Pirates & Pals Dinner Cruise and much more! ?Post on all of the extras coming soon! Late May, early April: ?Shop and Pack for your trip.? ?Shop for the items on the packing list you don’t already have. ?Click here to see my Disney World packing list. April or earlier: ?Download the My Disney Experience App. ?Use this app to manage your reservations, see your Fastpass+, see wait times and park maps while in the parks. Mickey’s Not So Scary Halloween Party (MNSSHP) is one of my absolute favorite times of the year at Disney World! ?The fall decor and Halloween shows make the park extra magical! ?The 2016 dates were announced this week (3/21/2016), however the tickets are not yet on sale! ?We will be attending the party again this year, will you be going? ?Follow along below for the evening’s line up and events, along with special Halloween Merchandise and great food treats! All about Mickey’s Not So Scary Halloween Party – 2016 Line Up! This amazing party takes place from the beginning of September until October 31st on select nights. ?That’s 29 party nights in 2016! ? 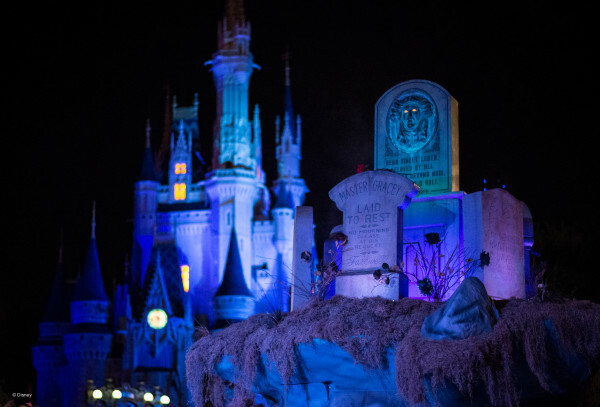 ?On party nights Magic Kingdom closes early and opens to ticketed Halloween Party guests only. ?The party doesn’t start until 7 pm, but guests can enter as early as 4 pm. ?At 7 pm Cast Members will politely ask the daily park guests to leave. ?Each Halloween Party guest is given a wrist band so that Cast Members can identify them. ? When the party starts, Magic Kingdom transforms into a spectacular Halloween night complete with trick-or-treating, special character meet and greets (think Villains you typically can’t find) and Halloween Party only shows and parade. ?It’s really a night you don’t want to miss! Extra ticket event – Many people grumble at the thought of paying for an extra ticket, but this ticket is worth having. ?Because the evening sells out, this means lower crowd levels and shorter ride lines for guests! Not to mention all of the other festivities?I mentioned above. ?If you arrive at the park at 4 pm and leave at 12 am, that gives you 8 hours in the park. ?The ticket prices vary by day (weekends being more expensive) but have been about $79 per adult, less for kids, in previous years. ?2016 ticket prices have not been announced at this time. ?At that price, your hourly cost is less than $10 per hour. ?A great deal if you ask me! In past years, this is the ONLY time adults were allowed to wear costumes in the park! 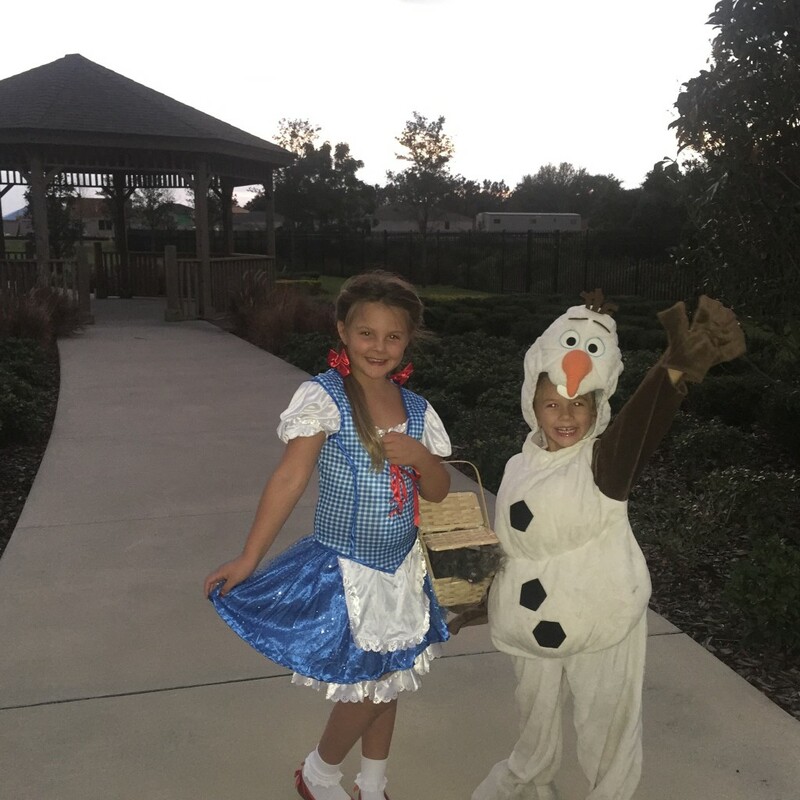 ?While kids are always invited to dress up like their favorite characters, Disney does not allow adults to come to the park in costume EXCEPT at the Mickey’s Not So Scary Halloween Party! ?This years party doesn’t seem to be any different. ?However, they are asking that adults do NOT wear any costumes that “wrap the body” or could conceal weapons. ?Hopefully more details as to what is and is not allowed will be given closer to the dates. ?So it seems that adult costumes are welcomed, but must be family friendly, and not bulky enough for anyone to conceal items that are not allowed in the parks. ?Nothing scary or gory has ever been allowed, and this year will be no different! ?Do remember, it’s still Florida and still humid, so make sure your costume is comfortable in the heat. ?Don’t want to dress up? ?That’s ok too! ?Also new this year, on party day, along with all other park days, no guns or weapons (or any toys that look like guns are weapons) are allowed! ?I know rules can seem to ruin some of the fun, but I assure you, Disney makes rules to keep all of our safety and fun in mind! 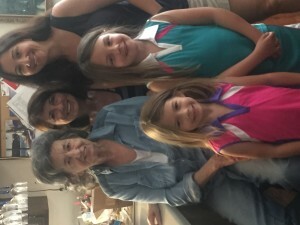 Character Meet & Greets: ? One of my favorite parts of Disney is meeting the characters! ?It’s what makes the magic happen in my mind! ?During the Mickey’s Not So Scary Halloween Party the characters come out dressed in their own Halloween attire. ?This is also the time to meet characters you typically don’t find in the parks. ?So get your camera ready and go see your favorites! The following meet and greets are the 2015 line up! ?I will update 2016 as soon as the info has been released. ?For now, I thought I’d leave this here, so you could see what Mickey’s Not So Scary Halloween Party has in store for you! 2015 Character Line Up, 2016 Coming Soon! 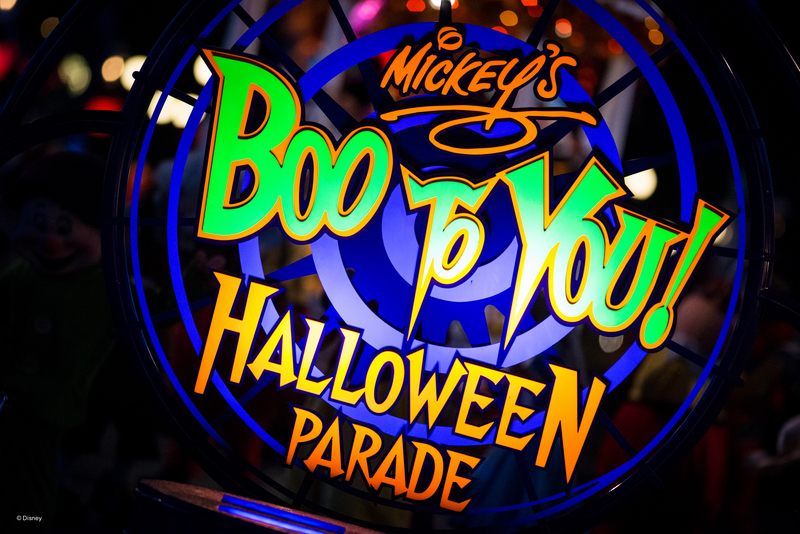 Mickey’s “Boo-To-You Halloween” Parade – My favorite parade of all time! 2015 Times (2016 will be posted when available): 8:35 pm & 11:15 pm, Note: watch the later parade for less crowds. Special effects pictures are available throughout the park! ?You’d be amazed who shows up in your photo! Trick-or-Treat throughout Magic Kingdom: ? There is trick-or-treating throughout the park at Mickey’s Not So Scary Halloween Party. ?You can find the locations on the map, marked with orange pumpkin Mickey heads. ?Bring along your own trick-or-treat bag as the one’s Disney hands out can be a bit flimsy. ?You can also purchase “Mickey Pumpkins” (just like your typical plastic pumpkin with a handle) in the Emporium. 2015 Treats: Disney themes everything! ?So why not the food too! ?Extra fun treats are here for you to devour during the party! ?Not allergy friendly though, sorry friends! ?Spider and Monster cupcakes will be available in the Main Street Bakery and you can find a ghost cupcake at Gaston’s Tavern. ?Not feeling like an adorable cupcake? ?You can also indulge in a Candy Corn Soft Serve Cone at Storybook Treats! 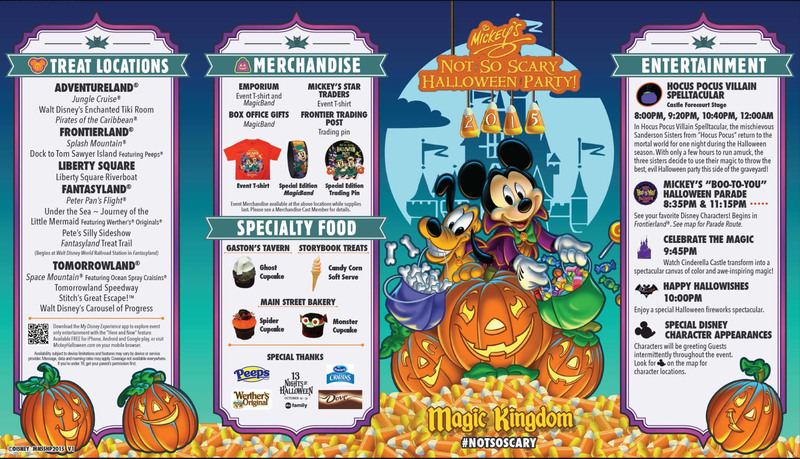 In addition to Disney’s regular Halloween merchandise you can also get a few ?Mickey’s Not So Scary Halloween Party”event” items. 2015 Merchandise: This year they have an event T-Shirt, a special edition Magic Band and a Special Edition Trading Pin. ?All of these items except the pin can be found at The Emporium. ?The pin will be at The Frontier Trading Post. 4:00 pm – Arrive at Magic Kingdom. 4:00 pm to 5:30 pm. – The party does not start until 7 pm, so use this time to ride a few rides and get something to eat. ?You can use fast passes from 4 pm to 7 pm. 5:30 – Stand in line for character meet and greets. ?If you want to meet Jack and Sally or the 7 Dwarfs line up for them early! 12:00 am – Watch Hocus Pocus Villain Spelltacular – You can make your way towards the stage after the parade while most of the crowd is leaving. ?Note: Sitting in front of Cinderella’s Castle is not ideal for watching the Hallowishes fireworks and Celebrate the Magic show. ?If he 12 am Hocus Pocus show is too late for you, you can always add it in at 8 pm during the suggested Trick-or-Treat, shopping and ride time. 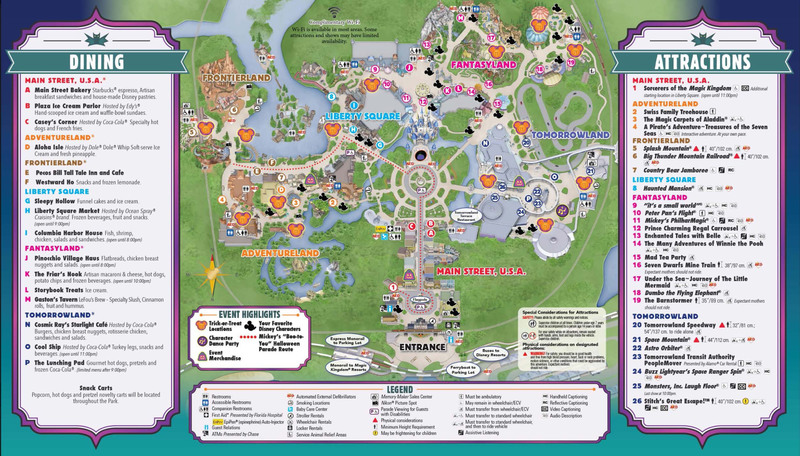 Below is the Mickey’s Not So Scary Halloween Party Map for 2015. ?You click the link for a printable PDF map of your own! Of course, they will be handed out at the front gate on party nights! 2015 Map, 2016 will be posted when available:? Disney World Holiday Line Up! ? 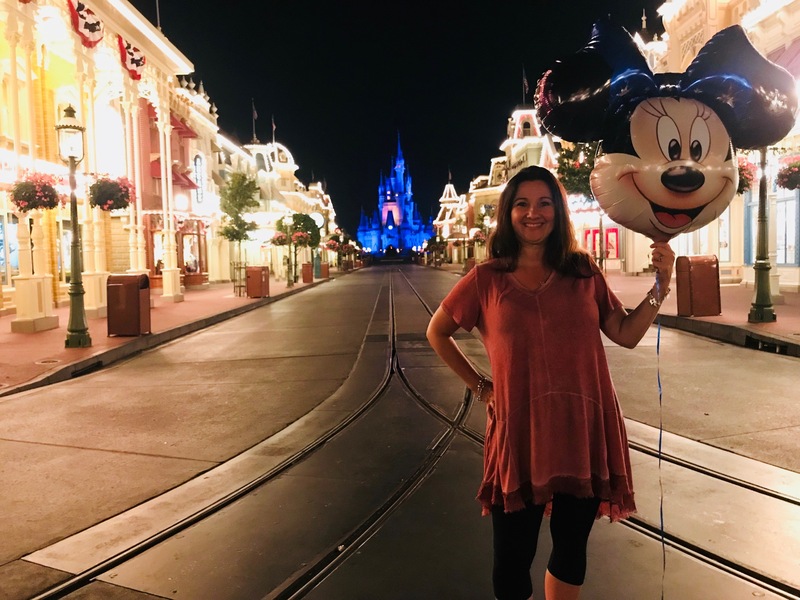 Disney World Holiday Happenings! ?It’s a festive and joyous time to visit! ? Here’s the Disney World Holiday Line Up! Jungle Cruise turns Jingle Cruise! Osborne Family Spectacle of Dancing Lights – This is the last year to see these lights! ?They are being removed as part of the expansion and redoing of Hollywood Studios. ?No word if they will be relocated! This light show to?Christmas music is absolutely worth seeing! ?Arrive to Streets of America around 5:15 to claim a spot near the large Christmas tree. ?The streets will get very crowded so it’s worth it to be there a bit early. ?If you are there when the show starts at 5:45 pm, you will be able to hear the story of how the Osborne Family Spectacle of Lights came to be! Merry & Bright Dessert Party (reservation required) – This reservation provides prime viewing of the Osborne Family Lights. ?You can enjoy a dessert buffett while watching the lights and listening to the music! I totally recommend this! Minnie’s Holiday Dine & Fantasmic package (reservations required) – a character dining reservation that also provides you a reserved viewing location for Fantasmic. For additional Holiday pictures at Hollywood Studios, click here! IllumiNations: Reflections of Earth (holiday IllumiNations show) – This is the normal IllumiNations show with an added holiday extra at the end. ?They add a few holiday songs encouraging peace on earth and some extra fireworks. ?Only “ok” in my opinion. Candlelight Processional with celebrity narrators?– This show was great if you love Christmas music and live performances. ?It will put you in the Christmas mood for sure! ?Typically runs 3 times per evening but check the park times guide to make sure you don’t miss it if you want to see it. 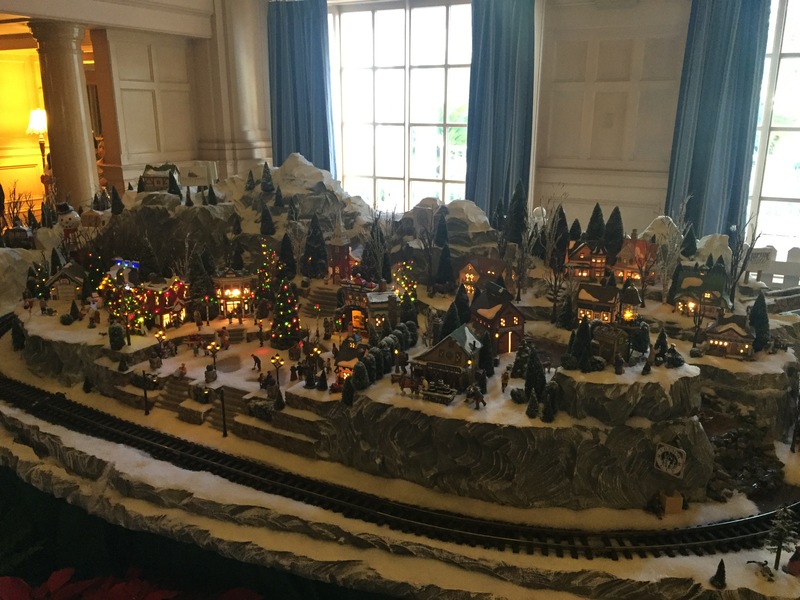 Holidays Around the World?– As you travel the World Showcase you can learn about different holiday traditions around the world. ?This takes place throughout the day, many of them ending around 5 pm (not all, but most), so make sure you arrive early enough to see all of them. Illuminations Sparkling Dessert Party (reservations required) – a dessert party with reserved seating for the show. An International Yuletide Extravaganza – Explore the World Showcase and experience holidays around the world. Candlelight Processional dinner package – various locations (reservations required) – this is a regular dinner reservation that gives you prime reserved seating for the Candlelight Processional. ?The exact time is assigned based on your dinner reservation time. For additional holiday pictures at Epcot, click here! Animal Kingdom does not have new shows or entertainment just for the holidays, but the park is decorated with animal themed Christmas trees, swags and other holiday styled decor. ?You can also meet Goofy and Pluto in their holiday costumes! For additional Animal Kingdom Holiday pictures, click here! Each resort is decorated for the holidays in their own theme, but there are many you don’t want to miss. I hope you enjoyed a glimpse into Disney’s Holiday Happenings! ?Please let me know if I can help you plan your next vacation! 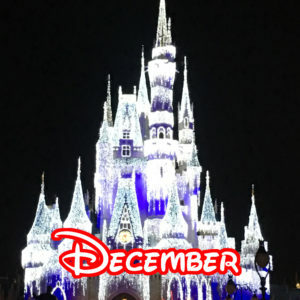 ?November and December are a great time to visit and experience Disney Holiday Happenings! ?Follow us on Facebook at Love of the Mouse and on Instagram too! ?Feel free to contact me via any of these links! ?Happy Disney Holiday Happenings! Disney’s Aulani Resort in Hawaii is a side of Disney you don’t want to miss! More information coming soon! Contact us to learn more!